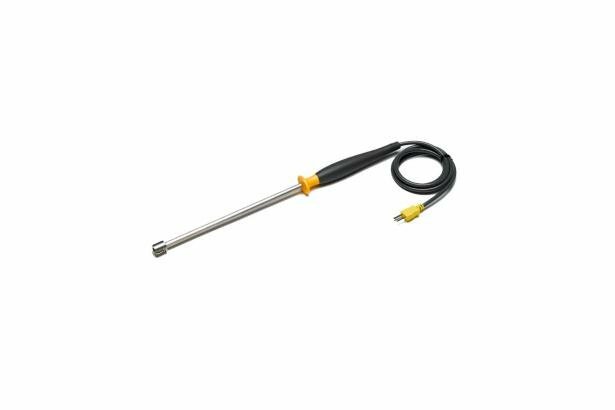 The Fluke 80PK-27 SureGrip™ Industrial Surface Temperature Probe is designed to be compatible with any temperature measuring instrument that accepts Type K thermocouples, has a miniature thermocouple connector, and has cold reference junction compensation. 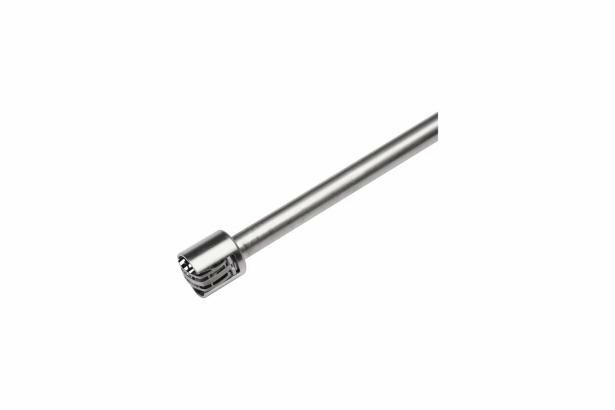 The innovative SureGrip™ design makes it easier to hold the probe and focus on the measurement. Ideal for surfaces in rugged environments.